Blogspot, my blog software, uses my blog start date to chronicle my posts. 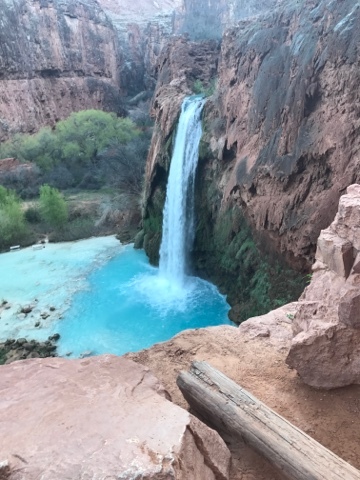 This means that my Havasu Falls Hike Posts may not fall into proper sequence and you may miss one or two. Here are all the links in one place so if you want to look at a missed post you can find it.